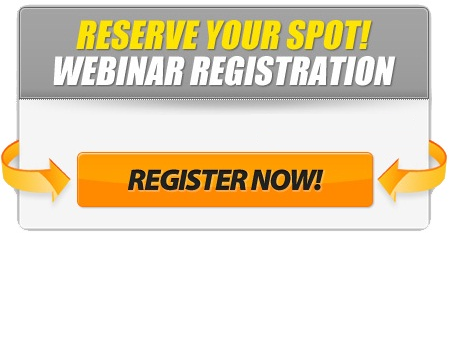 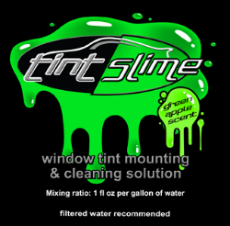 Car Window Tinting - Window Tinting Tips,Tricks & Training: Join Our Free Webinar! 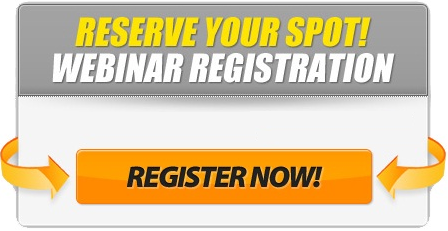 Why not check out our new webinar, if you are interested in the car window tinting business and want a few pointers before you go and sink any real money into tools , this 15 minute webinar will run through some of the tools you need to buy to get started. 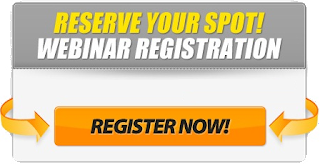 Sign up below for access.